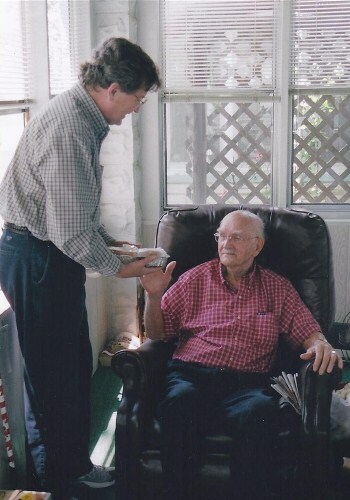 Meals on Wheels provides a service that encourages independence in those individuals who want to remain in their homes for as long as possible. Meals on Wheels continues to prove its value in the communty year after year and would like to remain in service to the homebound into the future. You can make a difference in the future of the Meals on Wheels program by planning ahead. Many instruments are available through which you can make a lasting gift to Meals on Wheels of Evansville, Inc.
As you and your family make decisions about your giving program, if you wish to include Meals on Wheels, contact the director at (812) 476-6521, Donate by Check or Donate Now online. By doing so, you can enjoy the results of your giving and know that your planning will make a difference by helping to ensure a strong and viable future for the Meals on Wheels organization. On behalf of Meals on Wheels of Evansville, Inc. and all its clients, we want to thank you for your gift from the heart, we appreciate your generosity.